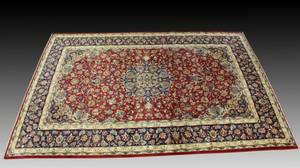 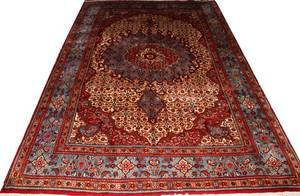 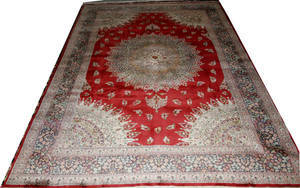 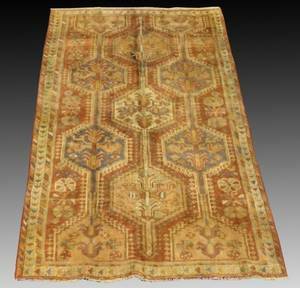 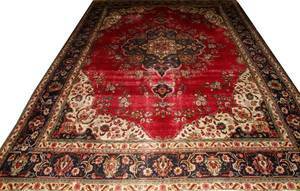 Hand Woven Persian Heriz, 9' 9" x 13' 9"
Archived auctions similar to Hand Woven Persian Heriz, 9' 9" x 13' 9"
HERIZ PERSIAN RUNNER, 9' 9" X 2' 2"
Persian kashan room-size rug with a ruby-red floral ground and indigo flowering vine border, ca. 1970. 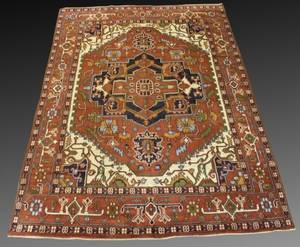 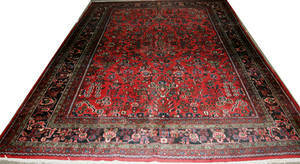 9"9" x 13"0"
122321: KHORASSAN WOOL PERSIAN RUG, 9' 9" X 7' 0"
122320: HAMADAN WOOL PERSIAN RUG, 11' 9" X 8' 9"